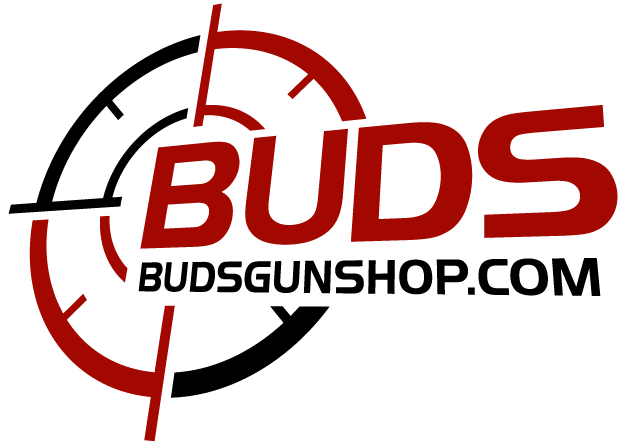 Displaying 1 - 20 of 484 results. 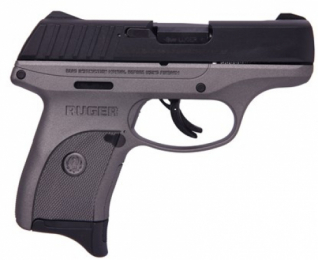 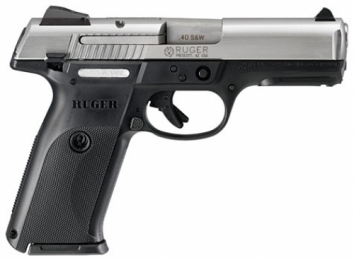 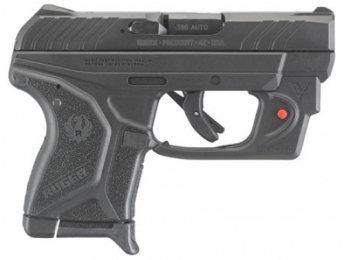 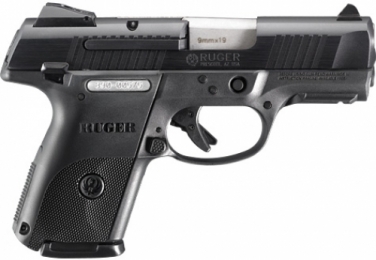 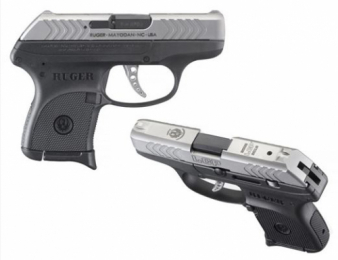 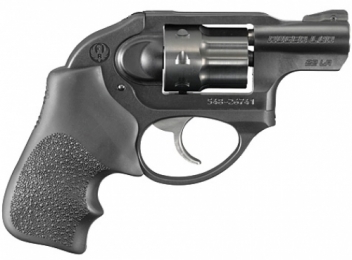 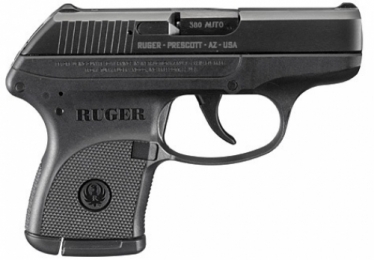 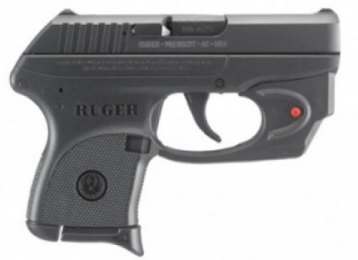 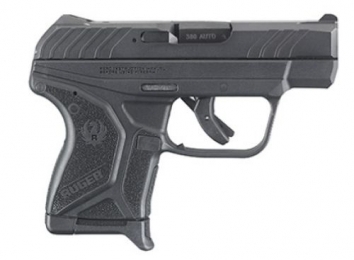 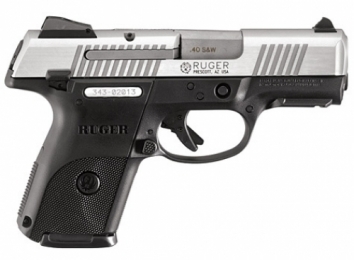 Ruger 3476 SR40c 15+1 40S&W 3. 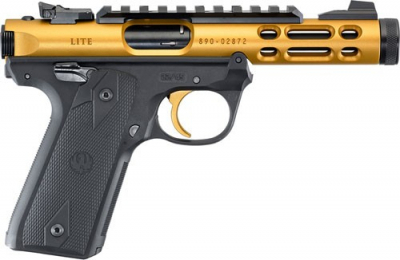 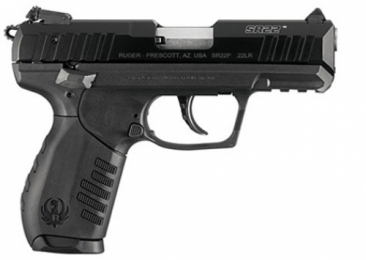 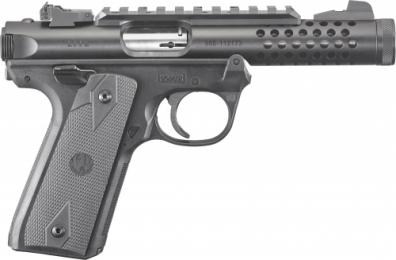 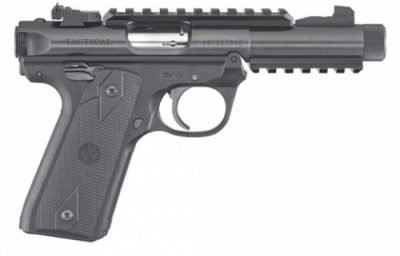 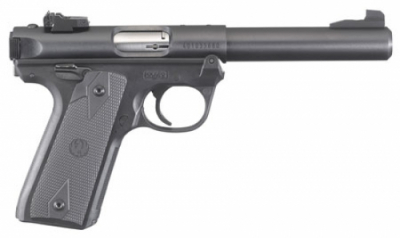 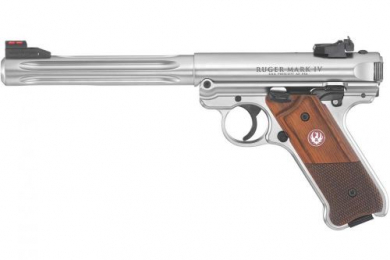 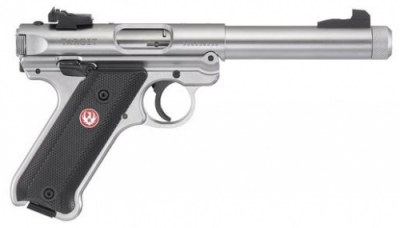 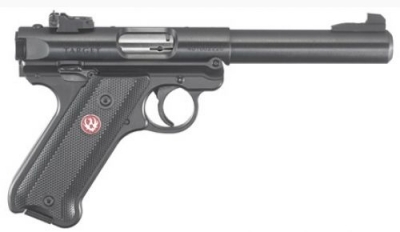 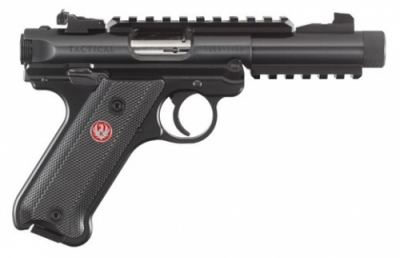 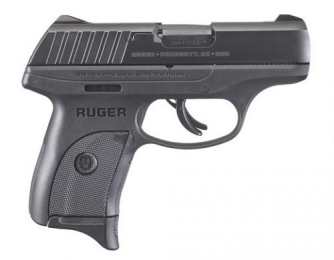 Ruger MK IV Target .22LR 5.5"